There are many reasons to love Savannah, but one of the main reasons is access to the ocean and the rivers. 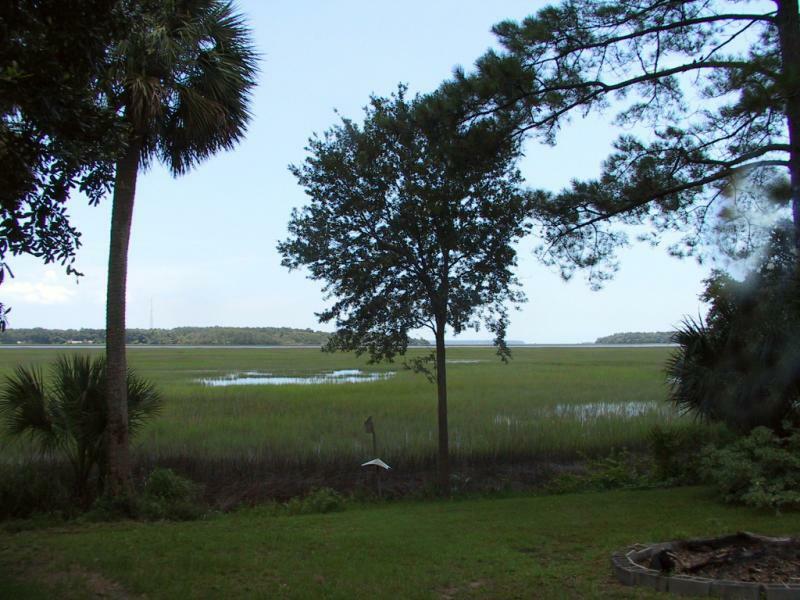 Some of the most beautiful properties in Savannah are waterfront or marshview properties. There are many concerns when considering a waterfront property: Is it deepwater? Is it a tidal creek? What size boat can it handle? Does the property have a dock in good repair? A boat hoist? How easy is it to access the ocean? Can a dock be built if there isn't one? Deepwater properties are usually the most expensive because you have access to boating at all times, whereas with a tidal creek you are dependent on the tide being in or out. However, a tidal creek may be the best option if you don't want to pay the high price of deepwater property - you just have to time your boating activities according to the shifts in tide. 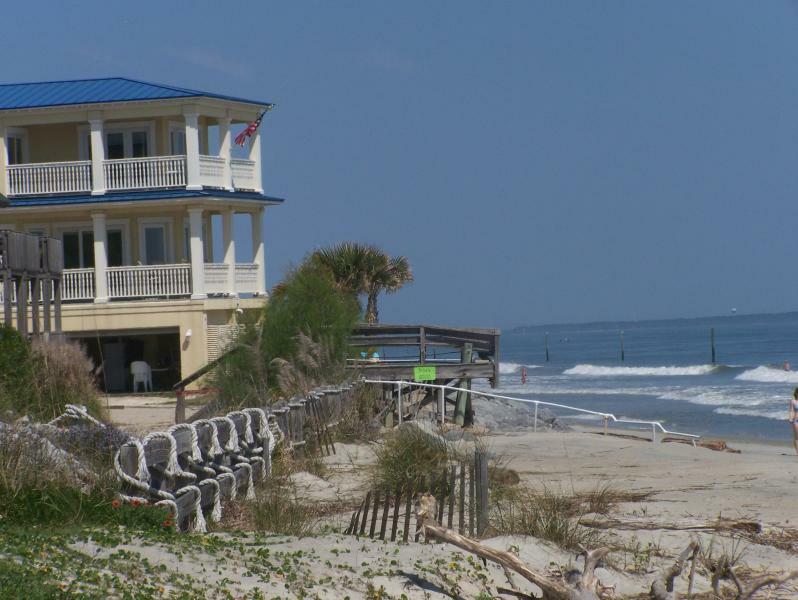 As far as areas, there are many waterfront options: Wilmington Island, Tybee Island, Talahi Island, Dutch Island, Ilse of Hope, Coffee Bluff, Skidaway Island, just to name a few. Savannah Waterfront Properties -- Choose the Savannah area, select "advanced search" and designate "waterfront" in the proper category.